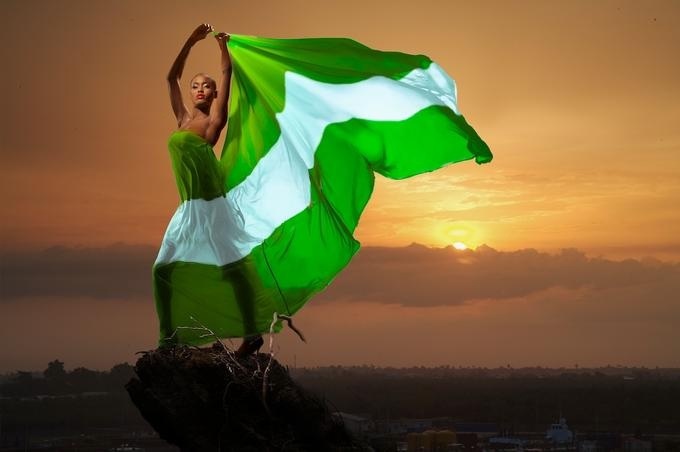 Checkout The 15 Most Widely Spoken Languages In Nigeria! has 742 and 820 human languages respectively. Oduduwa, the son of a powerful god called Oludumare. Akure) and South-East Yoruba (Ondo, Owo and parts of Ijebu). prehistory, estimates ranging around 15 kya (the end of the Upper Paleolithic). 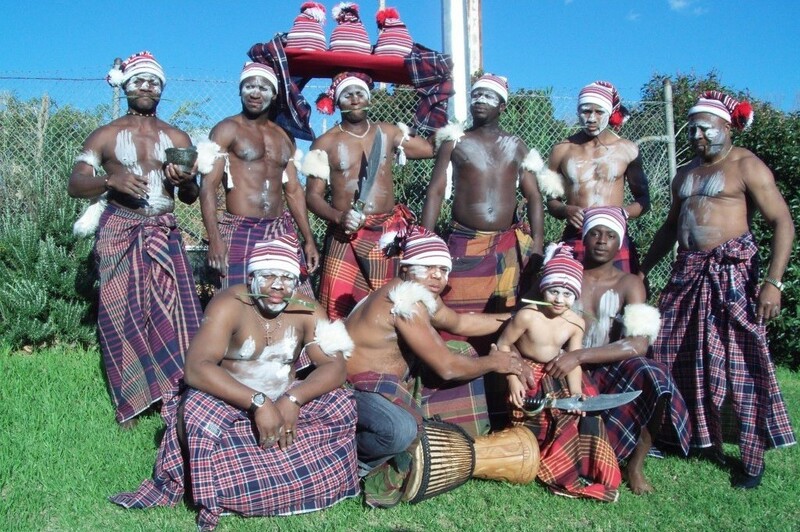 Arochukwu, Nsukka, Mbaise, Ohafia, Wawa and Okigwe,Ukwa/Ndoki. Sudan. The speakers are mainly located in Borno, Yobe and Jigawa States. Read ALSO: HISTORY: Read All About The Ancient Nigerian City, IBADAN! people or more speaks Urhobo in Nigeria. 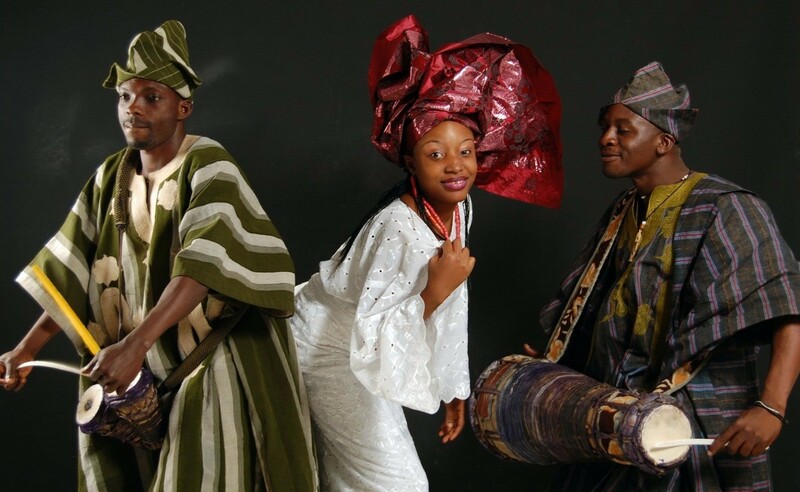 of Nigeria, the Efik language is blessed with language contact. 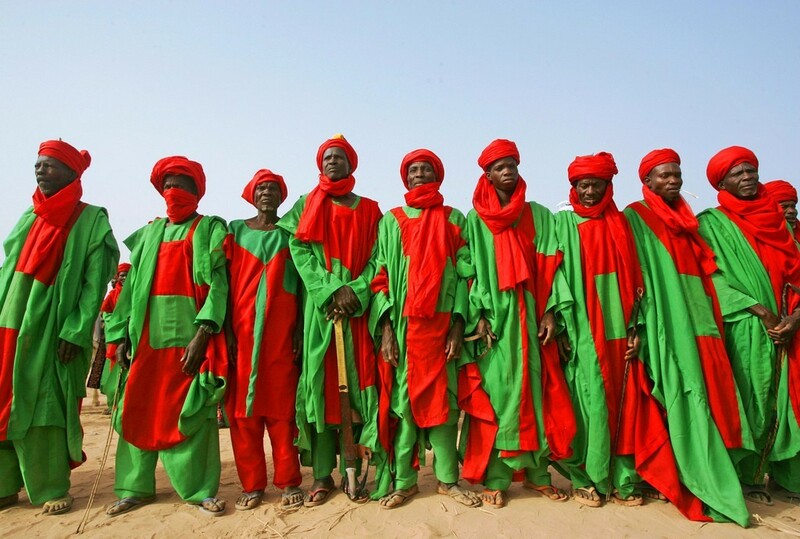 Edo language is a Volta–Niger language spoken primarily in Edo State. as a result of the decline in the Edo speaking homes. of the confluence of the Niger and Benue rivers. predominantly found in Niger, Kwara, Kogi States, and Abuja (FCT). Mashi, Mawa, Ukue, Ulukwumi, Ukwa and so many others. experience. Learn one more language today!